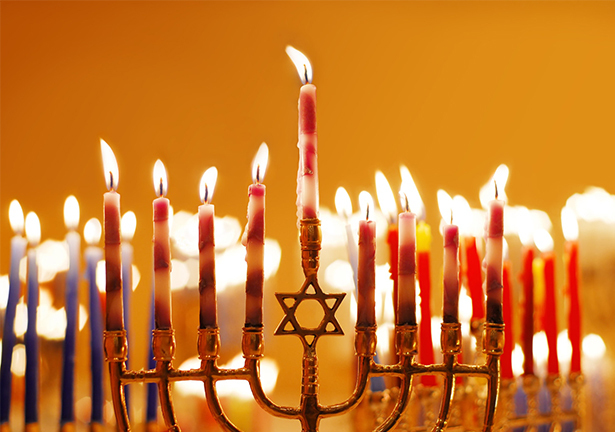 Holiday Celebrations at Now Resorts & Spas! 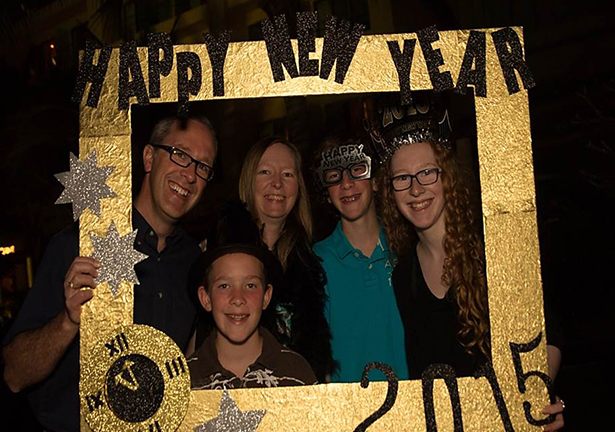 Happy New Year to all of our guests & fans of Now® Resorts & Spas! We hope all of you had a safe and happy holiday season spent with family and friends. At Now Resorts & Spas, we enjoyed spending our holidays with some of you in paradise! Read on and check out some pictures of our holiday celebrations! 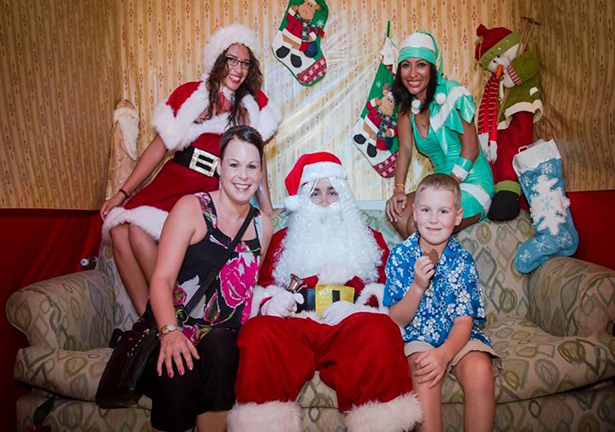 Santa arrives to celebrate the holidays with guest at Now Resorts & Spas! Christmas in July Special at Now Onyx! Happy #BeachThursday to all of our guests and fans of Now Resorts & Spas! What better way to celebrate one of our favorite beach days than tying it in with another favorite holiday! Now Onyx Punta Cana, a future member of the Now Resorts & Spas set to open November 1, 2016, has a Christmas in July special going on now! Read on to learn about this jolly summer special! Don’t wait – book your trip to Now Onyx Punta Cana today with our Christmas in July special! Have a Holly Jolly Holiday at Now Resorts & Spas! It may not be snowing, but the holidays are in full swing at Now Amber Puerto Vallarta! Our guests are currently enjoying some of the beautiful decorations we have around the resort to help get them into the festive, holiday spirit. All the holiday cheer you could possibly want is wrapped up at Now Resorts & Spas during the holidays. Our resorts boast colorful Christmas décor and music as we celebrate Christmas in the tropics! Children will be pleased at the arrival of Santa Claus with presents and good cheer! Each night features family-friendly entertainment and a full Christmas spectacular dinner and buffet. This is a holiday you don’t want to miss! There’s no better place to be than at Now Resorts & Spas during the holiday season! Check out some of the beautiful decorations we’ve placed throughout the resort. We’re sure you’ll enjoy them as much as we do. Wishing you a very happy holiday from Now Amber Puerto Vallarta! At Now Amber Puerto Vallarta, we are so fortunate to spend our days in a place of incredible beauty, with the best guests in the world! We think it’s only right that we should give back to this place which has given so much to us. Our family of Now Amber employees pride ourselves not only on the outstanding service we provide for our guests, but also everything we do for the local community. Now Amber Puerto Vallarta staff bring gifts to Pasitos de Luz. 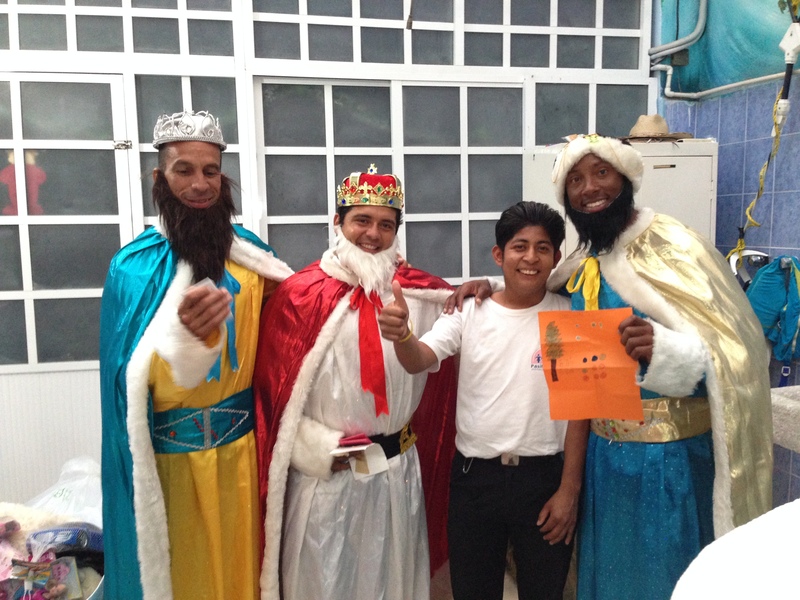 For Three Kings Day, a holiday celebrated in Mexico to mark the culmination of the twelve days of Christmas, Now Amber staff members visited Pasitos de Luz. Pasitos de Luz is a non-profit organization founded by mothers of children with disabilities to care for local children growing up with few resources, offering free rehabilitation services, food, education and childcare. Pasitor de Luz currently cares for 122 children. 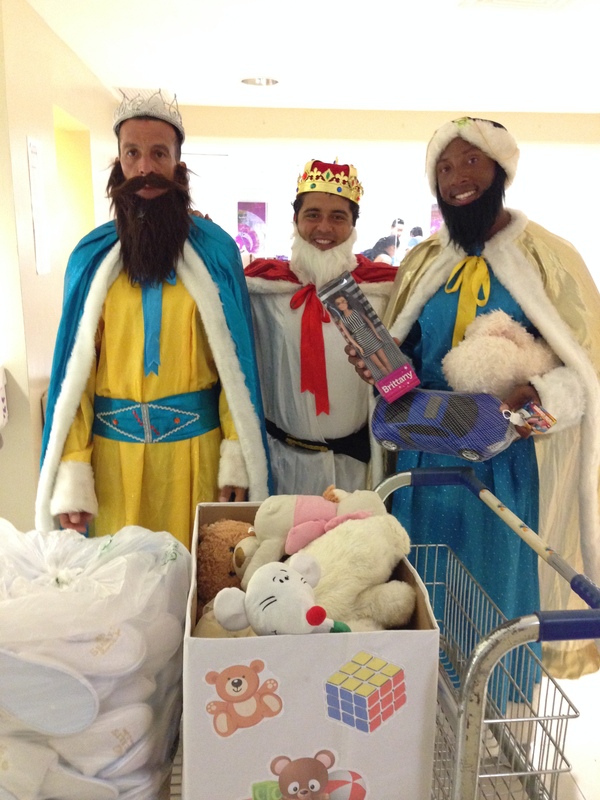 Our three “wise men” from Now Amber Puerto Vallarta spreading joy at Pasitos de Luz! In honor of the Christmas season, Now Amber employees and willing guests also visited Refugio Infantil Santa Esperanza (RISE) to donate toys. RISE is a non-profit shelter for babies and children under 14 run by local nuns. Many of the children are orphans or were simply abandoned by their families. Everyone was so touched by all the children’s smiles as they each received their gifts—perhaps the only ones they would receive during the Christmas season. We were especially touched to discover one of our very own concierges grew up in RISE. 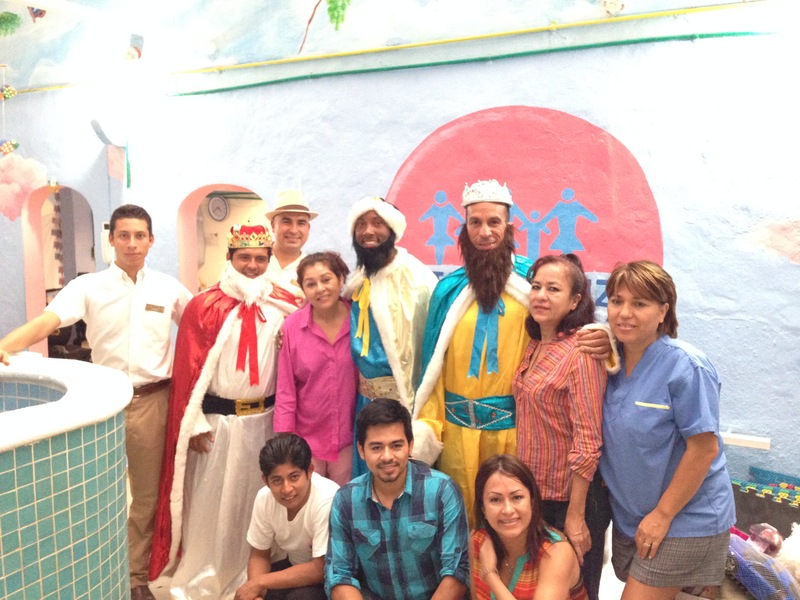 Everyone was all smiles at Pasitos de Luz after Now Amber Puerto Vallarta’s employees stopped by! Our involvement in the community is so great that we received an award from the Desarrollo Integral de la Familia (DIF), a Mexican public institution with a focus on strengthening the welfare of Mexican families. We look forward to continuing to do good and offer our guests the opportunity to give back to the wonderful community surrounding Now Amber Puerto Vallarta! It’s the most wonderful time of year and the man of the hour is resting up for his big day! Most people picture Santa Claus in his typical red snowsuit and surrounded by snow at the North Pole, but we think he’s rocking those khaki shorts and sunglasses. You can’t blame the man for seeking some rest and relaxation at Now Amber Puerto Vallarta before he embarks on his annual journey around the world. 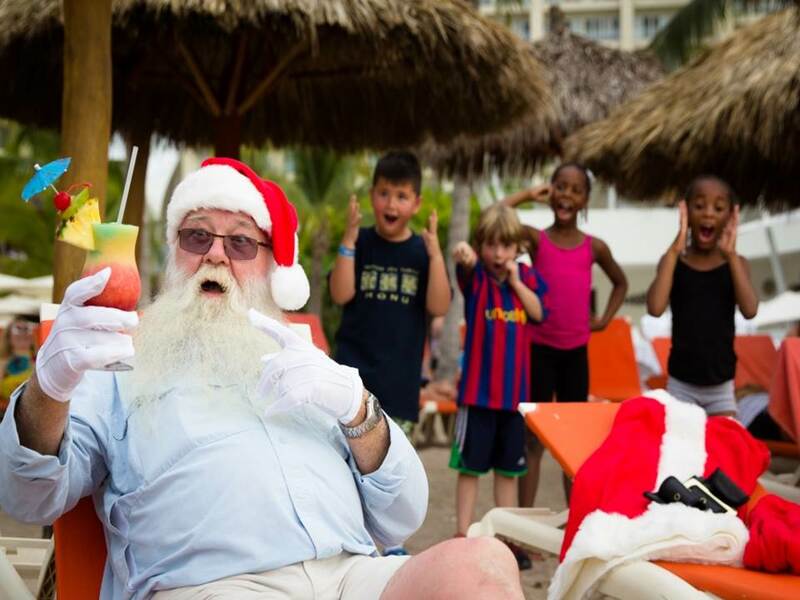 If anyone deserves to lay back and sip a fruity concoction on the beach, it’s Santa! Some of our guests at Now Amber Puerto Vallarta were especially excited by our very special guest! We were honored to host Mr. Kris Kringle himself, and our younger guests were especially thrilled at this special guest appearance. Who knows… perhaps he enjoyed his vacation enough to make a reappearance in a couple weeks for our official holiday celebrations! 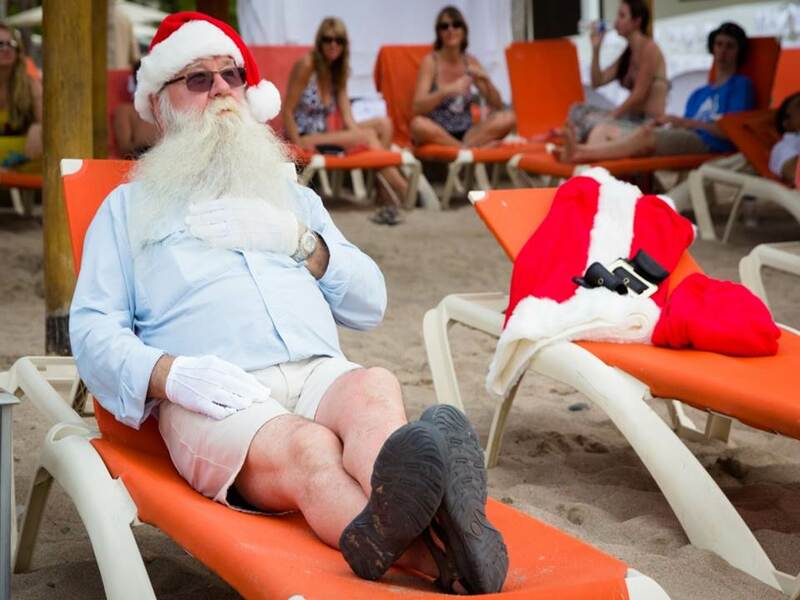 Santa sheds his iconic suit for some more comfortable attire during his vacation to Now Amber Puerto Vallarta. 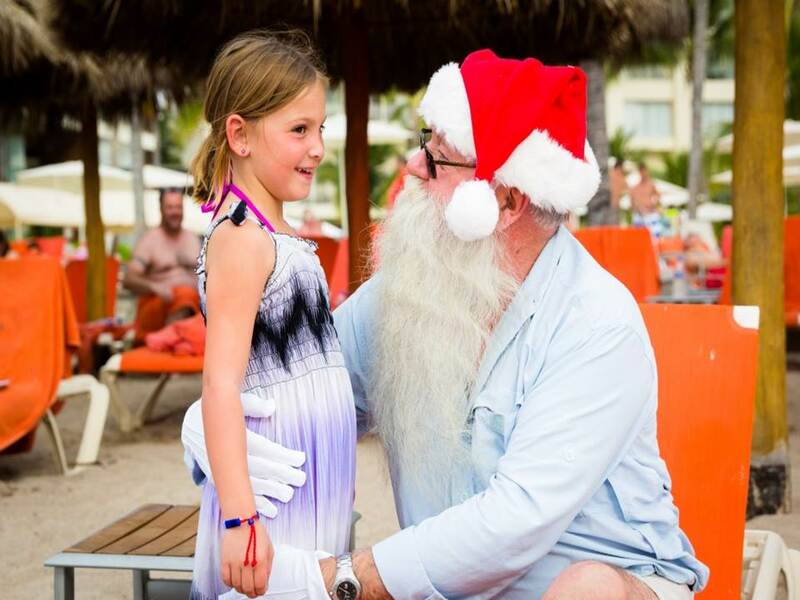 Of course Santa took some time to hear special gift requests during his stop at Now Amber Puerto Vallarta. 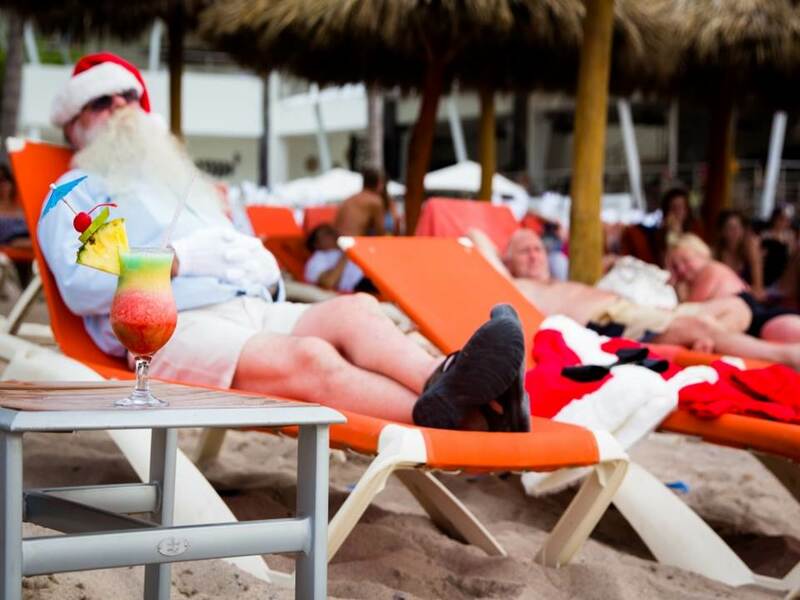 Santa settles in for an afternoon snooze at Now Amber Puerto Vallarta in preparation for a busy Christmas Eve.